If you know your current password, great! Use it to setup security questions and enhance the security of your account. Once you setup security questions, you will be able to reset your password or unlock your account on your own next time! 3) Choose two of the pre-defined security questions from the drop down list and provide your answers. Note: The minimum length of the answers should be at least 3 characters. You can not use the same answer twice. 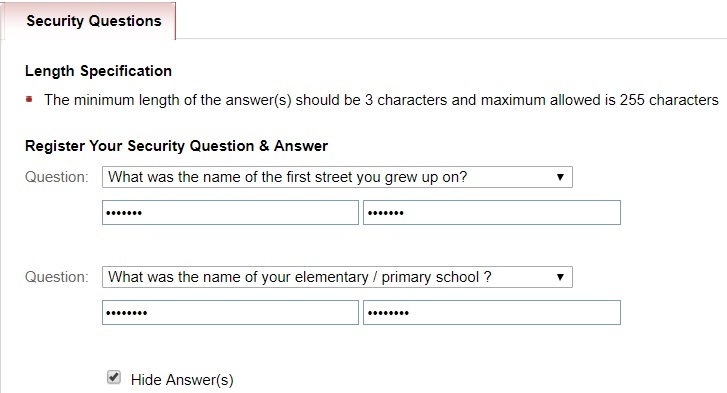 Security Question answers are NOT case sensitive. 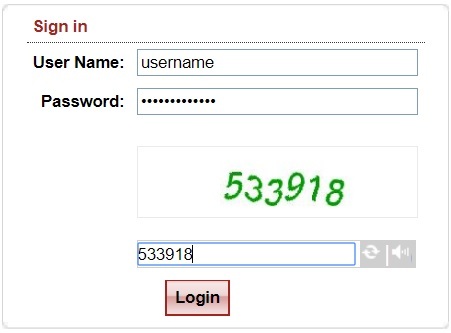 That's it, you have now successfully setup security questions for your account.